Okayyyyyyyy so I have been a little absent on the blog lately but I’m sure the fact that I am living it up in London is a decent enough excuse. I’m currently on the amaaaaaaazing four week Vogue summer course at The Condé Nast College and haven’t had a whole chunk of time to dedicate to you wonderful followers – but you’ll forgive me right? Duh. I’m living the dream here. And I am capturing every inspiring, magnificent image I come across so there will be a banger of a post after everything is said and done ok? Ok.
Luckily, this blog post was actually a part of the course so I had already written the content before posting. One of our classes was about the relationship between art and fashion and we looked at a bunch of case studies where art movements, artists and even specific paintings have been directly transformed into couture collections and inspired entire houses. 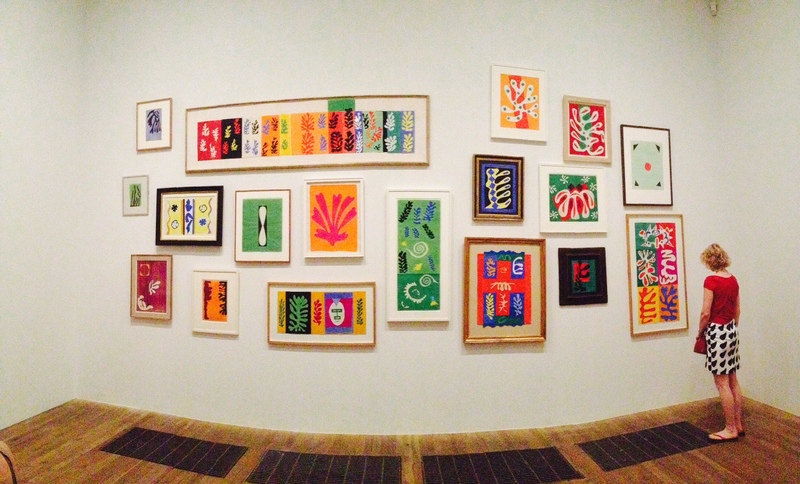 The same day we were treated to the INCREDIBLE “Henri Matisse: The Cut-Outs” exhibition at the Tate Modern. Seriously, this is one of the most beautiful and inspiring visits I have ever made to a museum or gallery. It just felt like art for arts sake; creating something aesthetically pleasing and filled with energy and life just because. UHB. SESSED. So here you go kids: a veryyyy short piece on art and fashion dealt with within the parameters of my chosen movement: graffiti. (Ps there is SO much to be said about this relationship so if you’re interested you’ll find a whole bunch of articles online that explain and extend the link between the two). There is an age old debate over the status of fashion as art and the connections between the two creative practices. 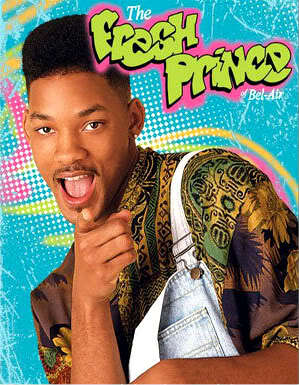 Many have equated them to one another and many have simply denied the assumption that fashion is art. But some of the more recent collections from big name designers like Prada or high street maverick Topshop suggest that the relationship is far more intimate than previously credited. And that has come in the form of the most rebellious and socially neglected art practice there is: graffiti (now respectfully referred to as street art thanks to mysterious heroes like Banksy). Perhaps it is most fitting that the ‘kid-in-the-corner’ of the art world has been the most obvious influencer of fashionable interpretations. The vivid colours, bold brush strokes and reckless abandon we see surfing the walls of public spaces are characteristics of fashion in the simplest form: the need to showcase difference and creative passion can no longer be expressed through silhouette but rather through print and the use of colour combinations (and clashes). The fearlessness we see in graffiti and the pure artistic liberation of the street trickles up and finds its way slinking down the catwalk – albeit usually in a more mature, sophisticated manner. With a rise in (a return to) the desire for that freedom felt in the spray cans of teenage angst, an ever-increasing number of retrospects and easily accessibly exhibitions and, of course, Banksy – the man who has brought the beauty of graffiti into the mainstream consciousness – graffiti fashion prevails and preaches to the choir. 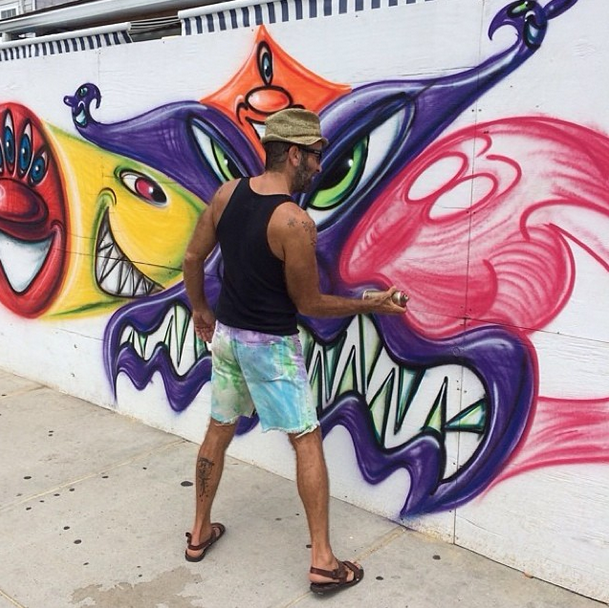 Now more than ever, graffiti is enjoying the adoration and respect it deserved almost three decades ago when the movement gained tremendous attention in New York. Key players such as Jean-Michel Basquiat and Keith Haring (who enjoyed couture claps when he collaborated with wild child Westwood for the Witches campaign in 1983) revolutionized the scene in the concrete jungle by utilizing that very stone-cold nature to create massive pieces of brilliant, moving art. Recently, those masterful productions can be seen on international runways and in high street retailers. 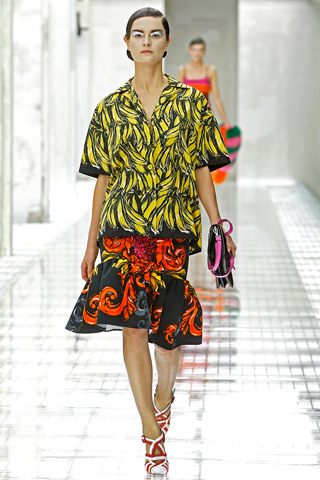 One of the greatest examples of this artistic union is Prada: the Spring/Summer 2011 campaign had direct references to some extraordinary creations, most significantly Blu Mural in Nicaragua – an enormous banana-covered wall that was translated into the minimal baroque garment seen below. In 2009 Vogue Paris shot an entire editorial with famed artistic deviant (meant in the most flattering and respectful way) KAWS. The resulting pages of Graffiti Couture reflect a movement towards incorporation rather than denigration. 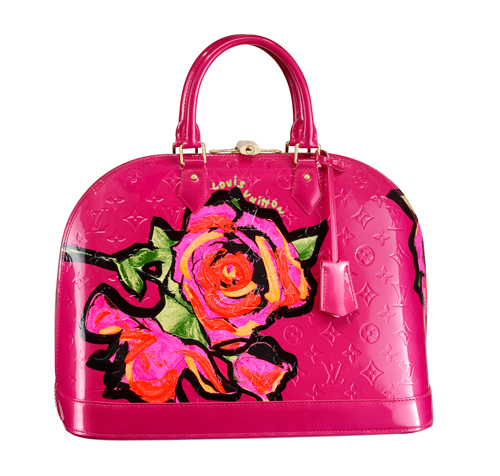 And who can forgot the blatant and yet brilliant partnership between Louis Vuitton and Stephen Sprouse in the 2001 Graffiti collection – a partnership so successful it was revisited by Marc Jacobs for the brand in 2009 as a way of honoring the late artist and his vibrant splashes of exhilaration. Jean Paul Gaultier – a designer acclaimed for celebrating the unconventional and usually resistant forces of fashion and social norms – referenced graffiti in his Autumn/Winter 2012 campaign and once again,the amalgamation of artistic forms was embraced and praised. More recently, if you pop into the Tate Modern in London and stroll through the wonderfully vibrant Matisse Cut-Outs exhibition, you will be given a first-hand preview of potential products for upcoming seasons. I think it’s safe to say that the brightly colored underwater silhouettes will make their way down a runway in the near future – perhaps a Céline coat or a Mary Katrantzou skirt. And let’s not forget about the youthfully-charged high street retailers like H&M who could so easily incorporate these images into a Spring/Summer campaign and wow the crowd. There is most certainly room for inspiration. It seems there is no stopping the rebellious spray of the street from acting as “the thoroughfare between art and fashion” and inspiring designers and retailers to create collections that bring the consumer back to where they have their greatest power. Graffiti is an expression of resistance and simultaneous belonging and identity. Are individual formations of fashion not, in their nature, exactly the same? I absolutely hate this bag and the entire collection and most LV bags actually – except for the classic brown luggage which I love – but it is a great example of haute couture elitist luxury spicing it up and dancing with the youth on the street.